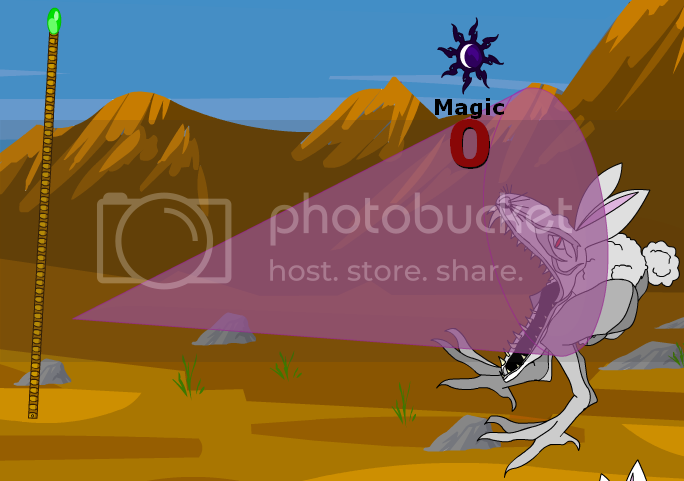 Also see other Scrambler Spells ( Beam, Light, Ray, Beacon) and Randomizing Spells ( Curse, Beam, Blight). If the attack connects, your enemy's Elemental Modifiers (Fire/Water/etc.) are randomly reassigned. Unlisted modifiers (Void/ElementX/etc.) are unaffected. This effect is not applied if your opponent is frozen. Darkness-Element monsters, and monsters with 0% or less Darkness Modifier are immune to this effect. An accurate ray of darkness that randomizes the basic element defenses of your foe, however it cannot affect enemies of the Darkness realm or those who do not take damage from Darkness! Picture from ssjgoku5. Stats from Kalanyr (via master of dead). Correction from Gus, Windy, KlawdStrife, In Media Res. New sellback from Sora Aeragorn.